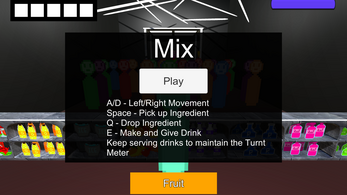 In Mix, the player controls a bartender at a popular city nightclub. 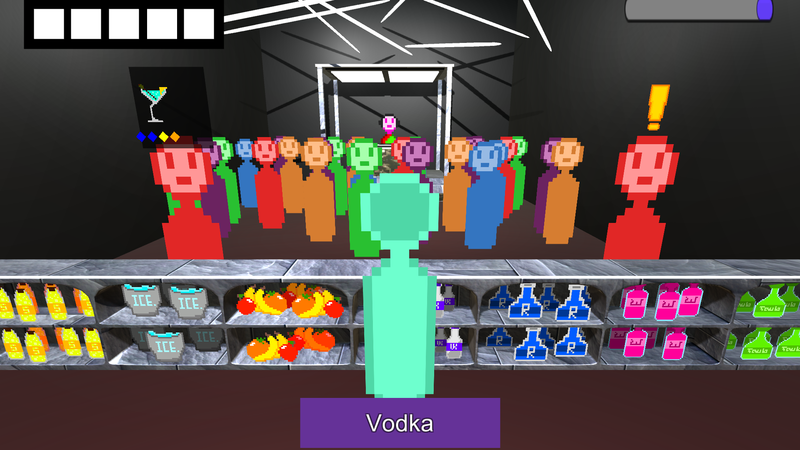 Club patrons will approach the bar, the playable area for the character, and will order a drink. 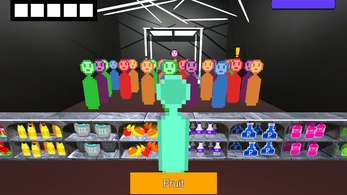 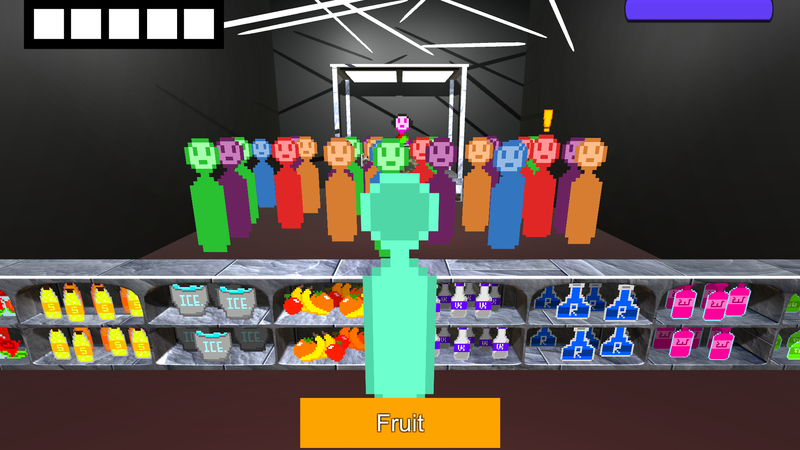 It is then up to the player to gather the correct ingredients to make the customers drink. Players will have to keep track of the lit meter, which gauges how well the party is running. 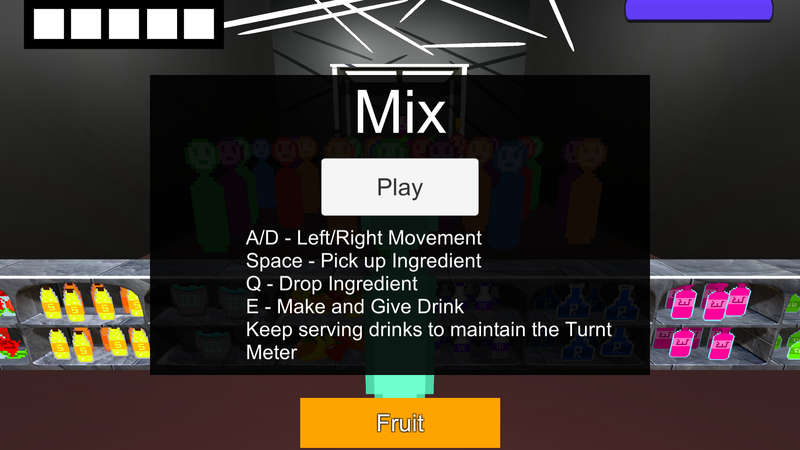 If the player doesn't give customers their drink in time, the turnt meter will drain.